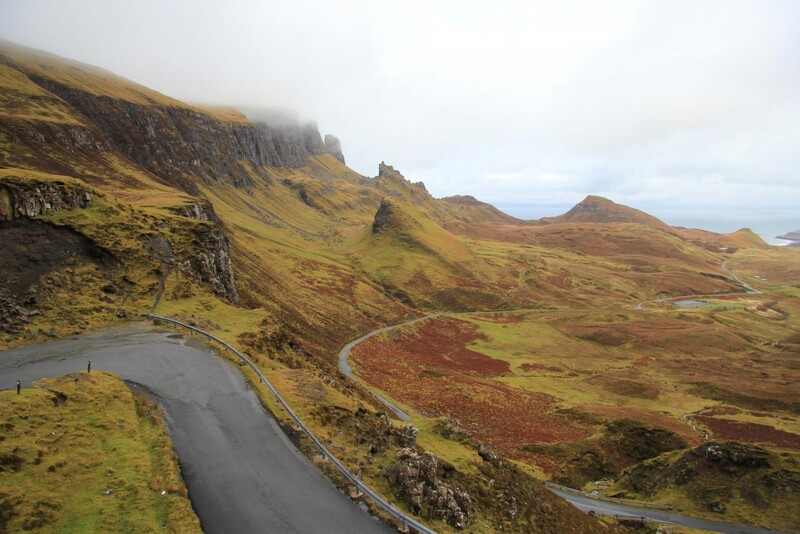 I am going to use this post to not only describe my favorite whisky distilleries in Scotland, but also to show off some of the lesser seen beauty of the country. 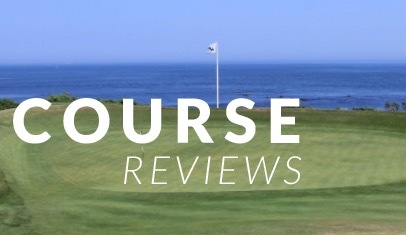 Adding a non-golf point of interest to your golf trip can add great depth and enjoyment to the overall trip. I took the photos below on various adventures (all including distillery visits) during my four years in Scotland. A number of these trips were tied into visits to golf courses, and I will delve into that below as well. 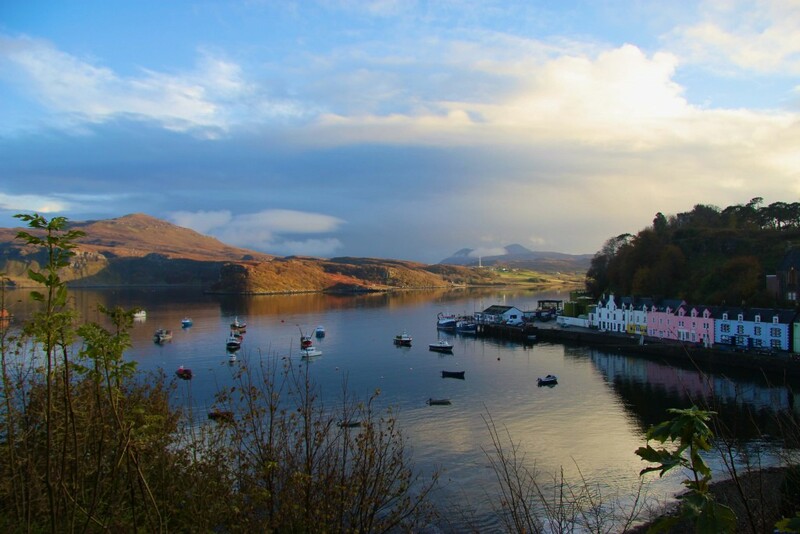 You will notice that the photo may not match up with the distillery or region described in the text below it in all cases, but you’ll have to just excuse it and enjoy the views! I have broken this post up into the remote options, and the less remote options. A major tip about visiting distilleries across Scotland has to do with taking the “full distillery tour.” The full tour is enjoyable and very informative, but the methods for making single malt scotch whisky vary very little from distillery to distillery. Differences in flavor are introduced through the shape of the still, water source, use of peat, and source of barley among other things. What this means is that the full tour is very similar at every distillery. Unless you have specific interest in seeing the process more than once, spend that time talking to the staff and comparing notes on the fruits of their labor! 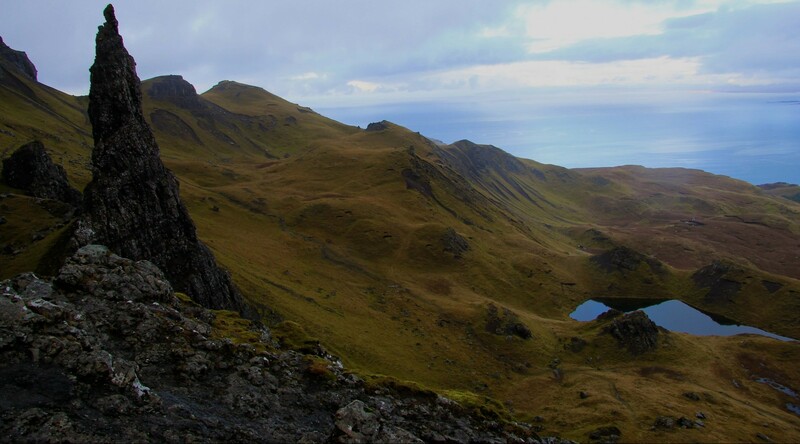 The Inner Hebrides, a group of islands off the west coast of Scotland, is one of the most beautiful places I have ever seen. 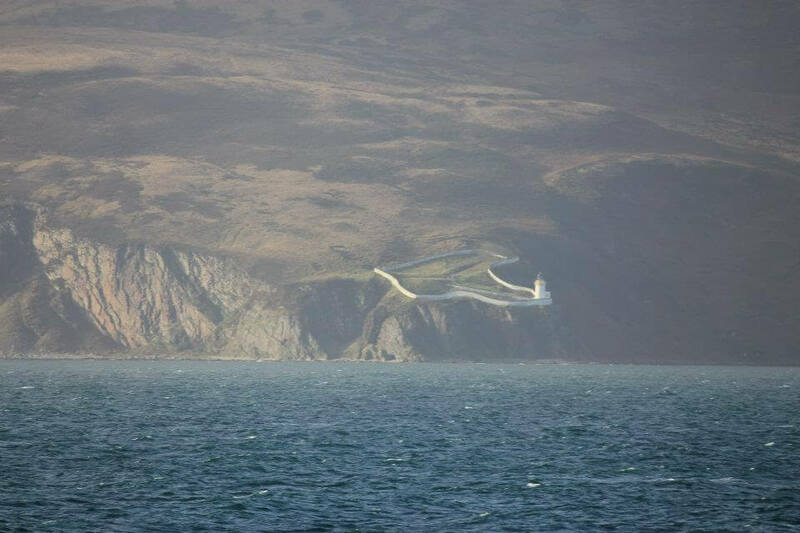 Islay (pronounced “eye-luh”) is an island in this region that is home to an impressive eleven distilleries. 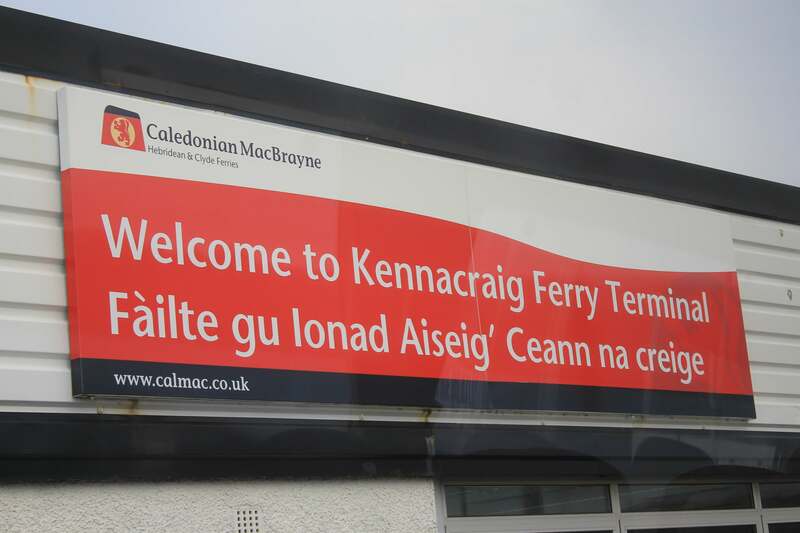 I made the ferry journey over to Islay with a group of close friends during my first year in Scotland. 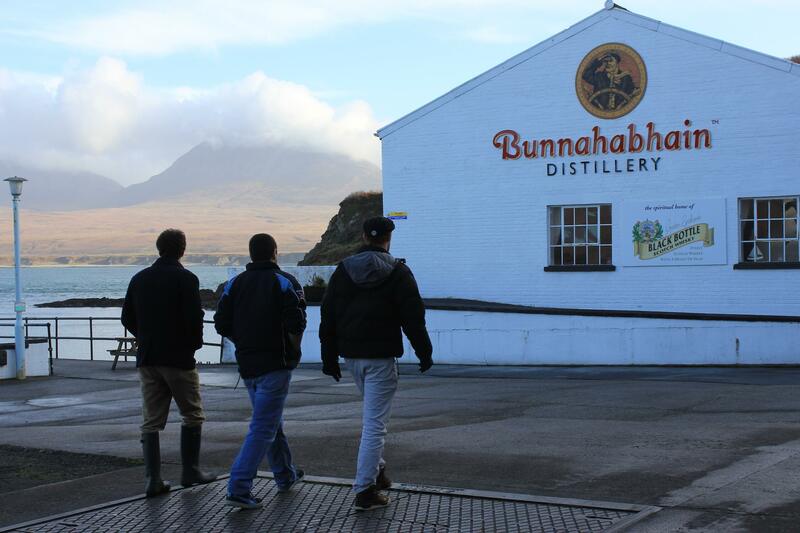 We visited Bunnahabhain, Bruichladdich (incredibly friendly people), Bowmore, Ardbeg, Laphroig, Caol Ila, and Kilchoman distilleries. I’d love to hear some of the pronunciations going through your head right now… The trip was a great learning experience, not only about whisky and the processes to make it, but also about the beauty of Scotland and the lesser traveled area of the Hebrides (pronounced “hebri-dees”). While playing rounds at Royal Dornoch, Nairn, Tain, Brora, or Castle Stuart, you are in the heart of the Highlands – a great region for whisky. Glenmorangie, Glenfiddich, Highland Park, Glenlivet, Macallan, and many others are within an easy drive of the aforementioned golf courses. These distilleries are much easier to reach than the “Remote Options,” so they have a slightly more touristy feel. If you are traveling on public transportation, these options are all reachable by train and/or bus. The scenery in the Highlands is spectacular… along with the golf! If you are in the St Andrews area for a golf trip and don’t want to take the time to travel north, you have multiple options. The brand new Kingsbarns Distillery recently opened on the Cambo Estate, a short 20-minute drive from St Andrews. The distillery is built on the same estate as Kingsbarns Golf Links, widely considered one of the best modern Scottish links courses. The distillery was the brainchild of a local Scot and caddy at Kingsbarns Golf Links – Douglas Clement. I was able to caddy with Doug while working together at Kingsbarns. It was sweat and determination that brought the distillery into existence. 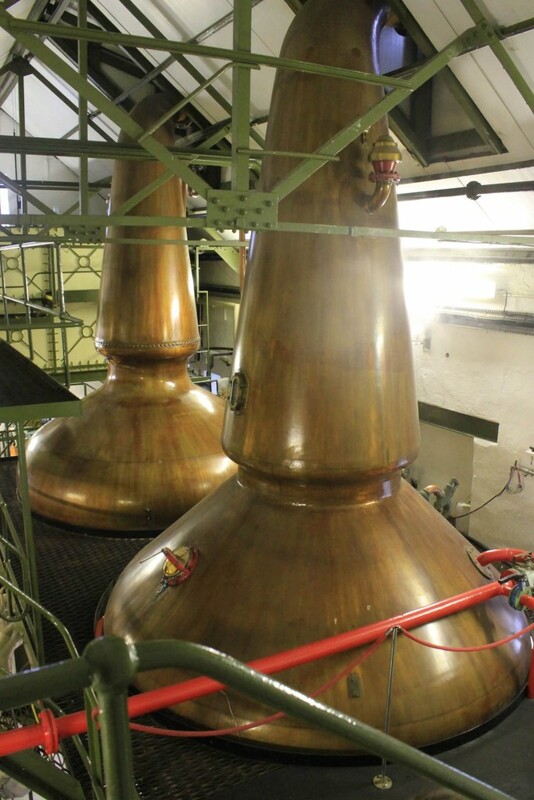 At the time of writing, their first spirits have just left the still and gone into casks. It will take a handful of years to age until it is drinkable, but the distillery still has a great visitor center, cafe, and plenty of other whiskys to try. If you are in East Lothian and want to tie in some whisky to your golf, you are very close to Glenkinchie Distillery. It is one of the closest distilleries to Edinburgh, so it proves to be a popular place. While in East Lothian (particularly if playing Dunbar Golf Links), you are also very close to Belhaven Brewery – the makers of a tasty ale – Belhaven Best among others. If you are in Edinburgh and want your whisky fill, check out the Scotch Whisky Experience. It is a great place to try a range of spirits without having to travel across the country. You can learn about the distilling process, aging process, and everything in between. This post has certainly not been a comprehensive guide, but instead has shown you where I have enjoyed visiting. Hopefully seeing the photos in this post has made you want to tie in a visit to a distillery. If you want to visit any of these distilleries, check out Visit Scotland’s website, where they have all of the opening times and directions to reach the places mentioned in this post. As ever, feel free to drop me an email to talk golf or whisky at graylyn@graylynloomis.com! 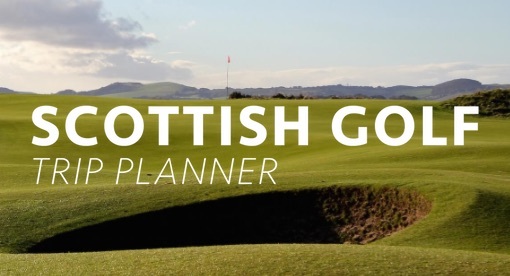 Should I take a Caddie in Scotland? How to Choose a Golf Tour Company & Are They Worth the Money? 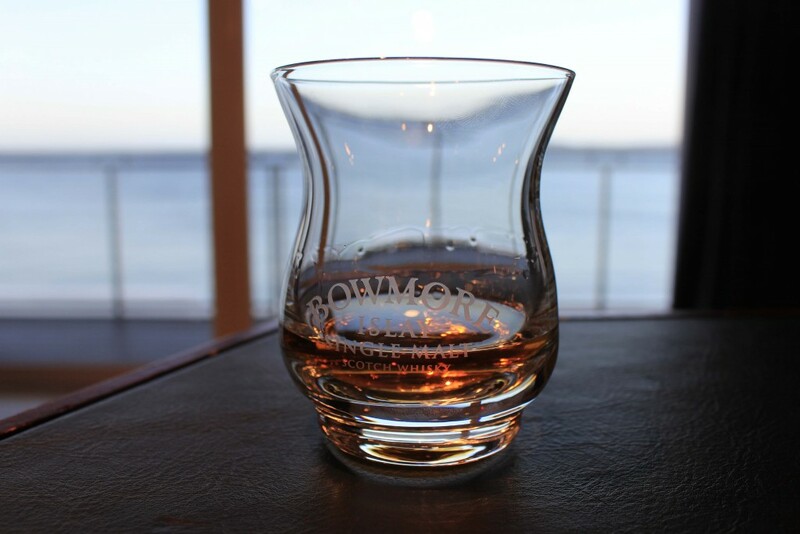 Excellent article – but you missed out Lagavulin distillery in Islay – my favourite! Good article but like previous comment you’ve missed out my favourite – Springbank Distillery in Campbletown. One of a rare breed. Still family run, traditional set up. Forget the big multi-nationals. Go small!! Thanks for the comment! I stayed in Campbeltown for a few nights when I was playing Machrihanish and Mach Dunes, but it happened to over period Springbank was closed for a holiday! I tested plenty of their tasty offerings while in town. Great call going small and local – next time I am in that area I will make a point of visiting Springbank.